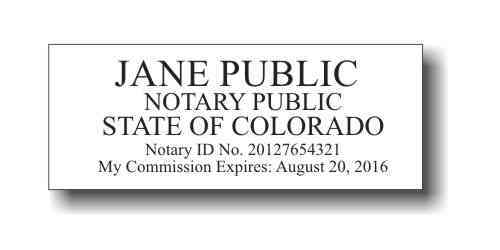 and includes your name and APS member number. 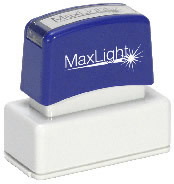 Rubber stamp is mounted on standard round mount with handle. Use any color ink with this traditional style rubber stamp. Requires separate ink pad (not included). Your APS Sales Circuit rubber stamp is made with real rubber and deeply laser engraved to last for years to come! rubber die is mounted in a MaxStamp C30 self-inking mechanism. Thousands of impressions without re-inking. 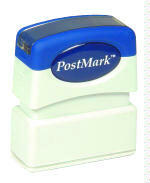 Most rubber stamp orders ship within 24 hours. This product was added to our catalog on Sunday 03 February, 2008.